of 2013. I was instantly inspired by what these Australian riders were doing, embarking on increasingly more difficult rides and always seeking as much elevation as possible year on year. On rides with my friends from the Newcastle area we always head for the tougher routes in the hills rather than the flatter roads near the coast, so this is something I can relate to. 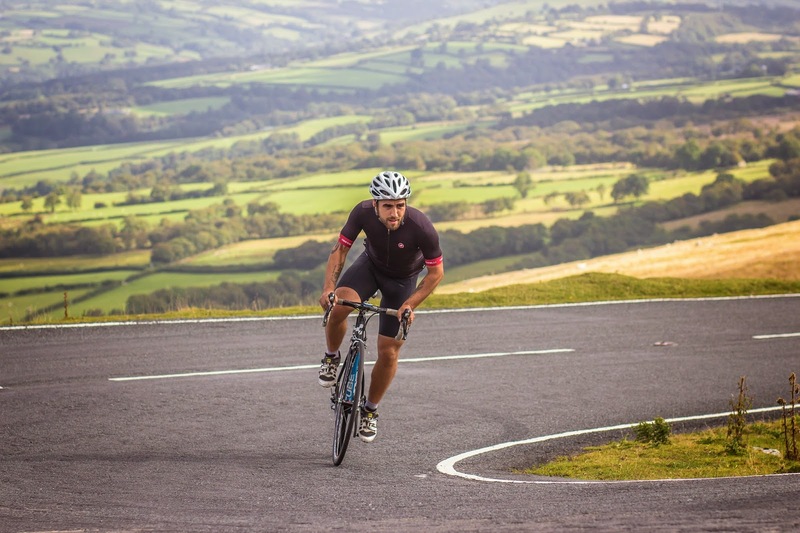 Their 2014 challenge was going to be incredibly tough even by their standards- 'Everesting' a climb with hill repeats until the elevation shows 8848m on the Garmin! As I read this it seemed impossible, could it be done? I knew from then that I wanted to find out for myself.